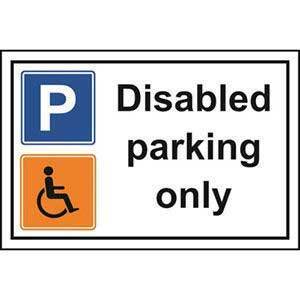 Disabled parking only sign that illustrates the parking is a disabled bay. 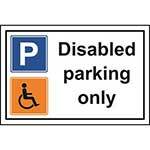 This easily seen parking sign is perfect for companies, supermarkets, and any other premises that have car parking. This highly visible sign it clearly marks out parking spaces for the disabled with its clean white back ground and easy to read text. 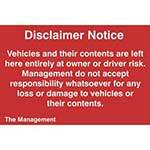 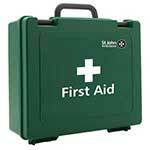 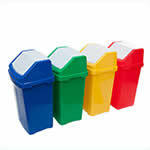 The sign is available in 2mm vandal resistant polycarbonate.